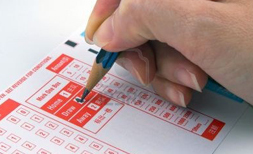 The Mars Leisure website, the first Nigerian website on football pools betting and indeed AFRICAN, is a service offered by Mars Leisure Limited to provide an exciting avenue for football pools stakers from any part of the world, to take part in pools betting based on the weekly fixtures as published by the Pools Promoters Association in London. Over the years we have built a solid reputation based on our transparent reliability. We remain very proud to have played great roles in turning around the lives and fortunes of so many people, ever since we started. And we still look forward to the important part we shall play in the making of many more people. 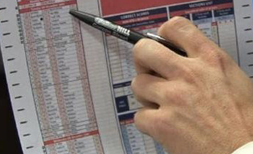 For a variety of fixed odd coupons and TC coupons, classified football pools results as soon as they are confirmed, www.marsleisure.com is the one stop website.